Babolat Match Core Pants feature an elastic waist and inner lining for maximum comfort. Babolats 360° Motion allows maximum ease of movement. Replacing the Club Line, Babolat's Match Core range delivers top grade technical fabric in understated design, aimed at regular club players. 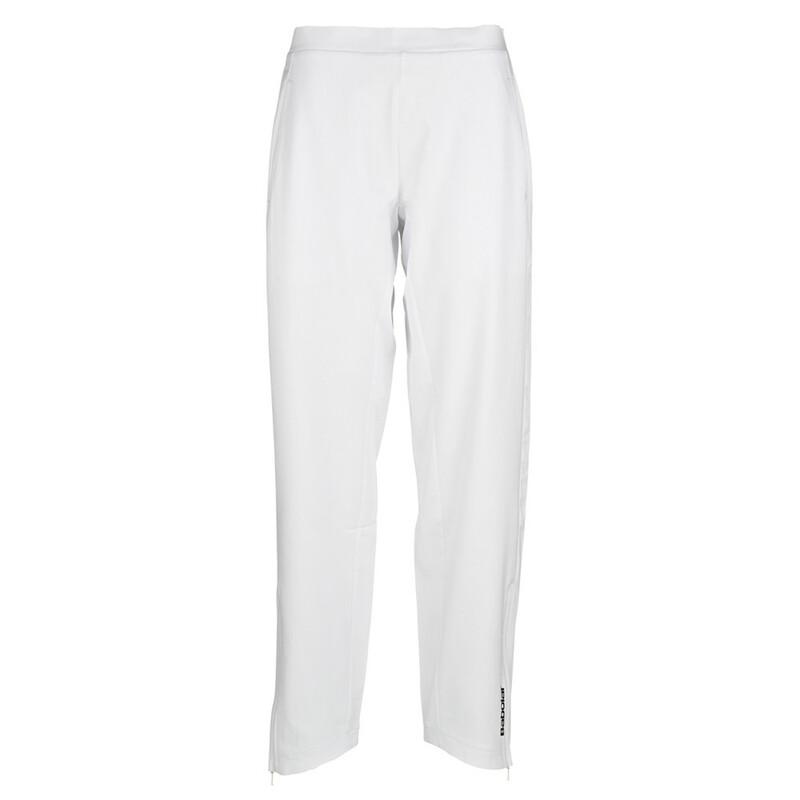 Do you own the Babolat Girls Match Core Pant White?